Former U.S. 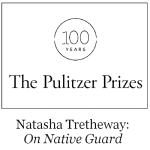 Poet Laureate Natasha Trethewey won the Pulitzer Prize in Poetry for her 2006 collection Native Guard, where she confronts the complex racial legacy of her native South. Tretheway was born in Gulfport, Mississippi, the daughter of a mixed-race marriage, which was illegal in the Mississippi of that era. Her mother was an African American social worker and her father a white man who hitchhiked to America from Nova Scotia and became a poet and professor. 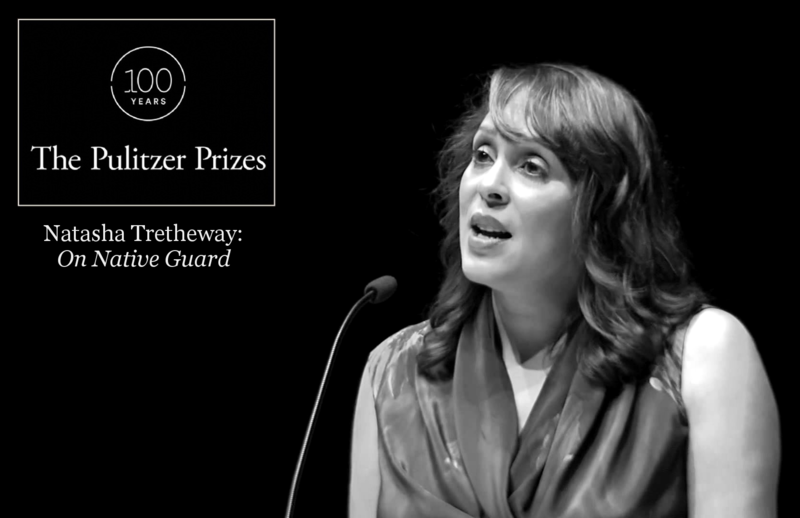 In this interview Tretheway, who in 2012 was named Poet Laureate of Mississippi, reads her poetry from Native Guard and speaks movingly about the black men who served during the Civil War and her own experience of growing up bi-racial in the south. Maya Angelou is remembered as a warrior for civil rights here in the United States. But in five short years in Africa, the continent – and the Pan-African politics of her day – made a profound impact on her work. Besi Muhonja talks about how 1960s Africa influenced Angelou’s work. 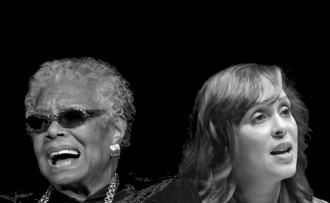 Join us as acclaimed poets and singers, including Eugene Redmond, Rutha Mae Harris, Sonya Baker, and New Song a cappella singers, celebrate one of America’s most popular poets– Maya Angelou. The performers came to James Madison University at the invitation of JMU’s Furious Flower Poetry Center directed by Joanne Gabbin. 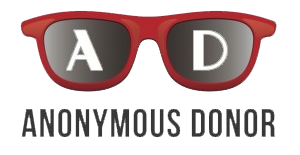 The performance was directed by Theresa M. Davis of the University of Virginia. Maya Angelou spent only five years on the continent of Africa — but it changed her art forever. Immerse yourself in the poets of greats in preparation for this week’s episode.